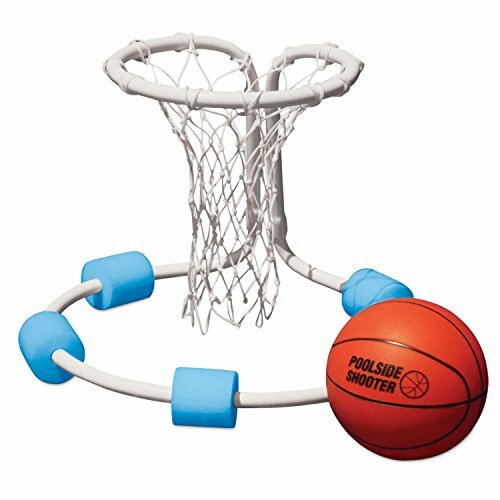 We are pleased to offer the famous Poolmaster All Pro Water Basketball Game. Are you tired of all that swimming in your swimming pool? Do you want to have some fun with your friends there, instead of just swimming? 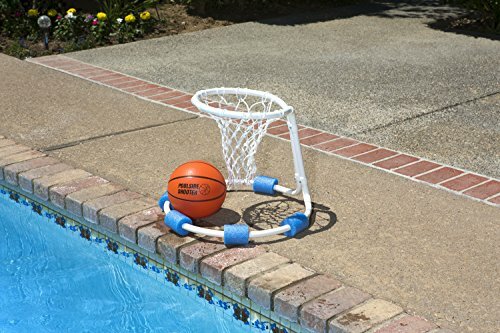 We are proud to offer you the famous Poolmaster All Pro Water Basketball Game from D&H. 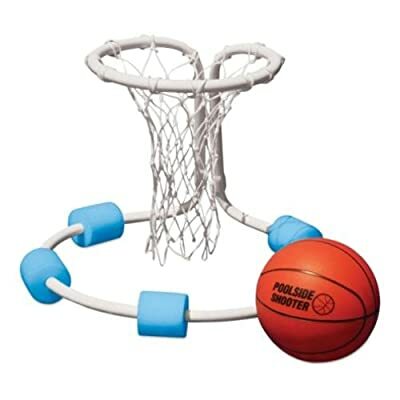 There is no need for installing it, you just place it on water and start the game!